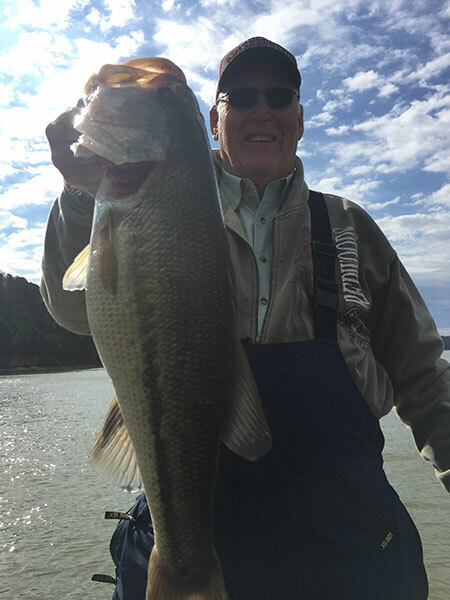 Spring fishing is in full swing at Pickwick and we are catching them! We're taking plenty of crappie and bass and for the next few weks, the fishing is just going to get better. 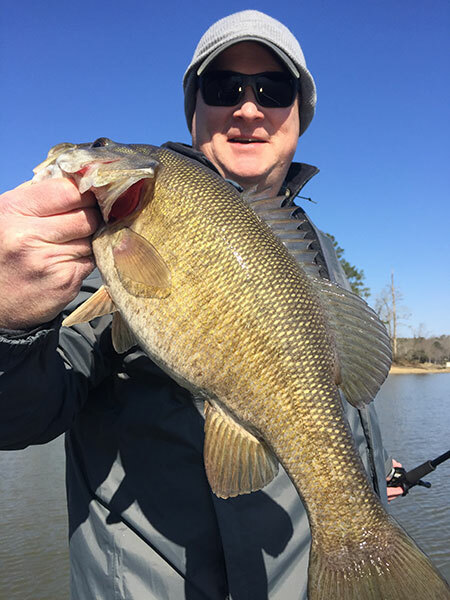 Spring is one of the best times to fish on Pickwick and you'll be glad you came! The bass are hitting Strike King Red Eye Shad, Structure Jigs, spinnerbaits and crank baits. The action is good and we are having a great time every day! 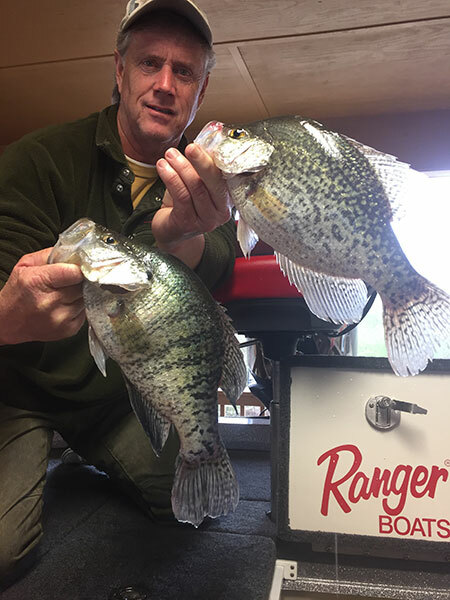 We are catching crappie on Strike King's Slabalicious and other crappie jigs from Strike King. Call Roger today and get a trip booked while there are still a few dates available. Let's go fish Pickwick with Roger Stegall!